You’ve heard it said: “You are what you eat”, I would suggest more to the point, “your race results reflect how you eat”. The sport of obstacle racing is growing like a weed. Unfortunately good training advice for the sport is spotty at best. It will take time for us geeks to figure out how best to prepare a champion for this ever changing sport. Suffice to say; how you feed plays an important role in your success. 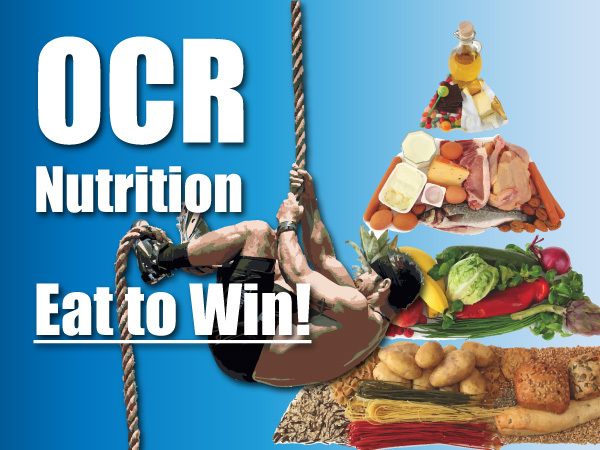 I’ve invited Josh Stryde (Nutritionist/ Faye Stennings confidant/boyfriend) on to discuss his newly released book: Nutrition for the OCR Athlete, aptly put. Josh has put together a very well organized approach to feeding for those who compete in Spartan Racing, Tough Mudder etc., he also includes an overview of Austin Azar’s feeding strategy that gained him 100 miles in The World’s Toughest Mudder in 2016. Be sure to listen to this one if you plan to race this season.